The College of Education’s undergraduate majors are in Early Childhood Education and Special Education. Students apply to either major during the fall of their sophomore year after meeting requirements and taking the perquisite courses. Undergraduates are required to major in another school or college on campus along with the Education major. With the successful completion of the education major, students are prepared to receive their initial teacher’s license. The Secondary Teacher Education application period is now closed and will open in fall 2019. Admissions into Secondary Education is competitive and selective. Applications must be completed by March 1, 2020. Applicants will be notified of the decision by early April 2020. 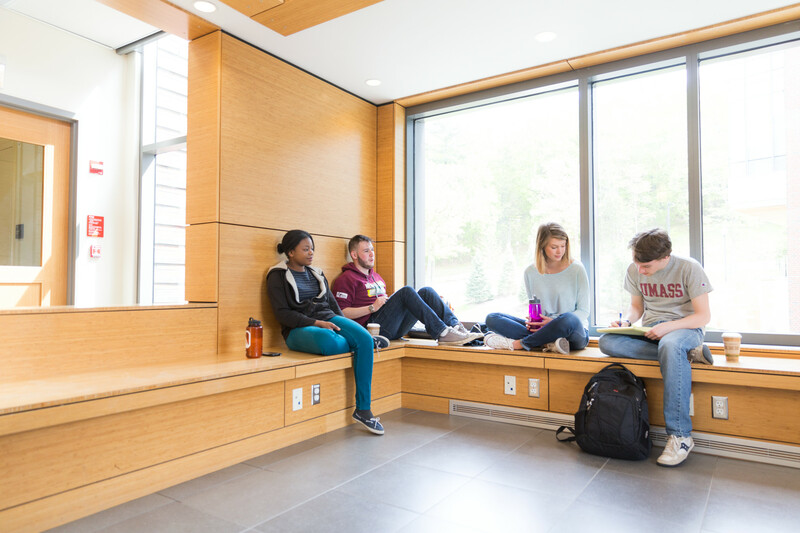 If you express an interest in education on your UMass Amherst application, you will be placed in the exploratory track for the College of Education. In the exploratory track, you will be able to explore the field of education as a career path and learn about the education majors. Students will be supported with advising as you explore all the options that the College and University offers. All applicants to the College of Education master’s, education specialist, and doctoral programs apply through the Graduate School’s admissions website. You will need create an account in SPIRE, the UMass Amherst student information system. Once you have a SPIRE account, you can begin uploading required documents such as transcripts, your personal statement, and recommendations into the system. Check individual program pages for requirements: most programs do not require the GREs, some programs have additional requirements such as MTEL. You will be able to track the status of your application through SPIRE. Please be advised that you can only apply to one concentration during an admission period. Higher Education Priority Deadline: December 1. We will continue to review applications until the final College of Education application deadline (January 2). Application to graduate certificate programs are handled by the programs themselves. Most have rolling admissions.